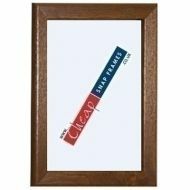 Wood Effect Poster Frames, available in either light beech or dark oak. 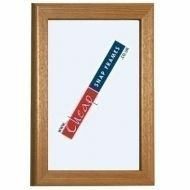 32mm or 25mm frame widths available, also a large range of sizes including A4, A3, A2, A1, A0 and even the huge 40"x60" poster frame. The wall mounted snap open poster frames are available in a choice of golden oak or light beech wood grain finishes. 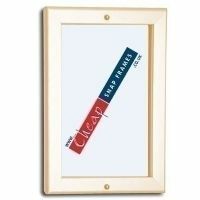 Our snap open and shut poster frame system makes changing your posters very quick and simple. 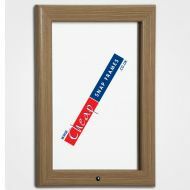 Custom or bespoke frames are also available if your poster is not a standard size. Please do just call 0845 465 1027 for a quick quote.